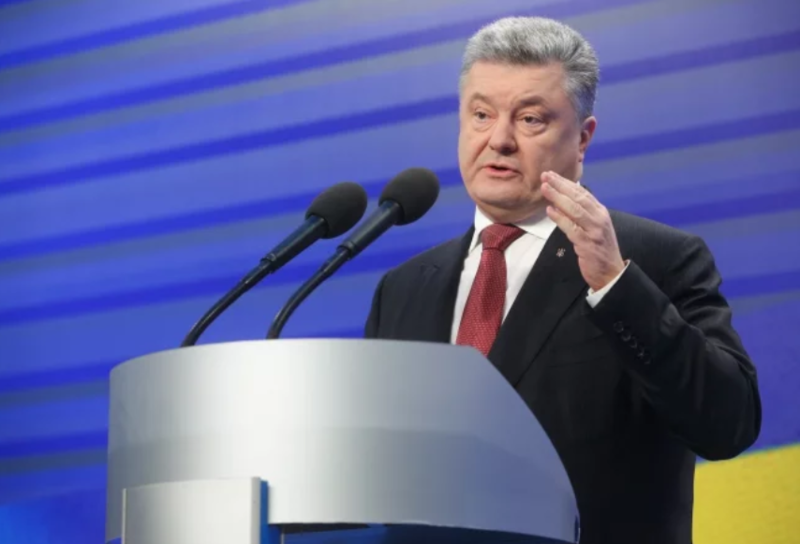 Petro Poroshenko, the President of Ukraine asks the government to stop the participation in the statutory bodies of the Commonwealth of Independent States (CIS). He claimed this at 11th Kyiv Security Forum broadcasted by 112 Ukraine. ‘Taking into account that Ukraine has never been and it is not a member of the CIS and the refusal of the CIS to condemn Russia’s aggression, I would ask that we jointly with the government prepare the offer on the official stop of our participation in CIS statutory bodies as well as the final closing of the Ukrainian office at the proper institutes in Minsk’, Poroshenko claimed. The president also urged the foreign partners to reconsider the treaty obligations with Russia. ‘The whole treaty base concluded by Ukraine within the CIS should be inventoried for the correspondence to the national interests of the state. I urge our foreign partners to reconsider the treaty obligations with Russia, first of all, for the sensitive cooperation spheres’, he said.